Designing A Masterpiece Of A Home In York, PA - C.C. Dietz, Inc.
With the help of a custom home builder, you can make the perfect home for you! 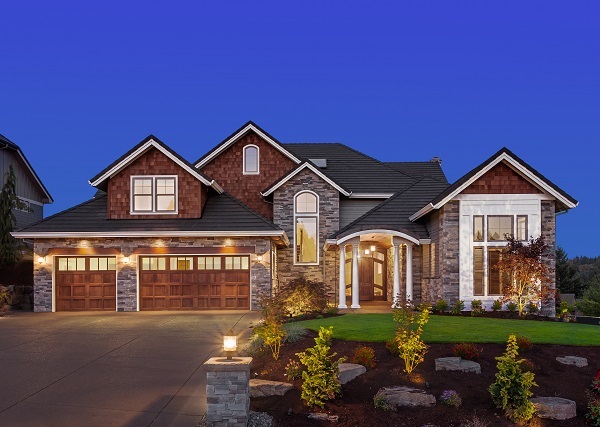 Homeowners looking to break the norm are undoubtedly looking for a custom home. In fact, getting out of that cookie-cutter look is what custom home builders are for. Designing the perfect place for homeowners is top of mind for custom home builders. In York, PA, standing out from the crowd can be easy with a custom home. Most people only build one home in their lifetime. As a result, it is important that the home building experience is as enjoyable and easy as possible. Here are some key things to keep in mind when it comes to customizing your home- with a custom home builder. When it comes to creating a custom home, the floor plan is the first step. In fact, you should always discuss this with your designer before starting the project. Talk about how you use your home. While magnificent, you want your home to be functional as well. Think about how everyone in the family uses the home. What features need to be prominent and what features can you live without? This will be a great foundational element of the entire customization process. Having a layout that fits with your family’s lifestyle is the only one that will leave you with that ultimate dream home you are hoping to achieve. The next step in the home building process involves materials. There are so many different materials out there that it can be daunting to go it alone. In fact, understanding what materials work best in what areas of the home can really open up your eyes to the endless possibilities that are out there when it comes to your dream home. Talk with your custom home builder about the area you live in, how the moisture is, and other things that can make a massive difference when it comes to the types of materials that will make your home comfortable and cozy once it’s built. This entry was posted on Tuesday, January 22nd, 2019	at 2:46 pm	and is filed under York Remodeling Contractor . You can follow any responses to this entry through the RSS 2.0 feed. Both comments and pings are currently closed.